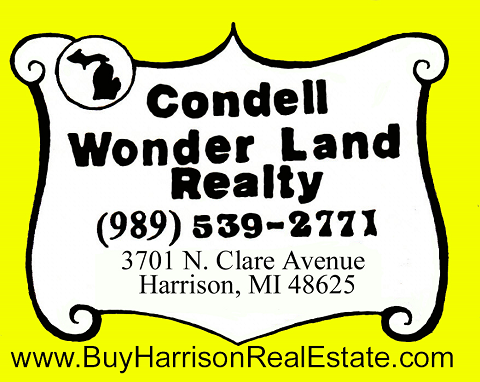 Condell Wonder Land Realty is Harrison's 2nd oldest Real Estate Offices, serving the Harrison area for over 30 years. We have a passion for Real Estate and strive to offer professional and friendly customer service. If you are excited about starting a career in Real Estate, please contact us and we will be happy to help direct you in the path to get licensed. We are seeking licensed motivated individuals that show a strong work ethic, thrive on working with people, and have a desire to be successful. We offer free training, support, customer leads, and are excited to find agents to join our impressive team. CONTACT US for more information.